While the Realme Buds will be available on Amazon, Flipkart and Realme online store, the Iconic case will sell only on Amazon and Realme online store. In November, Realme launched its first phone of the U-Series, the Realme U1 (Review) and it is the world’s first handset powered by the octa-core MediaTek Helio P70 processor. 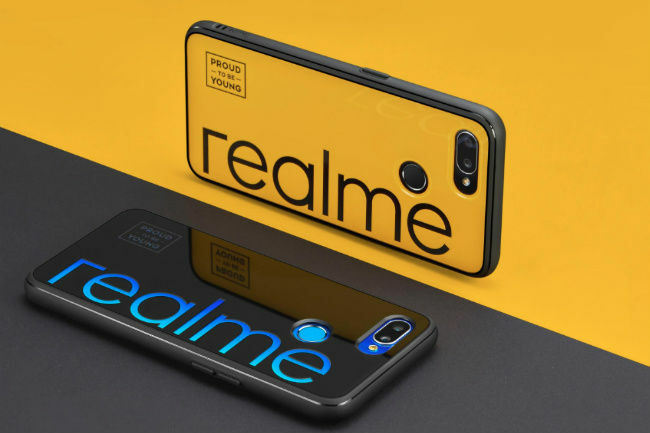 At the tail-end of the launch event, the company announced that it will soon launch the Realme Buds and Iconic Cases for the Realme U1 smartphone. Although the company announced the prices, it did not mention anything about the availability of these accessories. Now, CEO Madhav Sheth has confirmed that the above mentioned accessories are coming in January. Sheth made the revelation in his #AskMadhav series episode 2. It is a fan connect platform initiated by the Realme India CEO to answer queries and take feedback. The Realme Buds will be available on Amazon India, Flipkart, and the official Realme e-store. The Iconic Case for the Realme U1 smartphone will be sold via Amazon India and the Realme e-store. Both of them are priced at Rs 499. 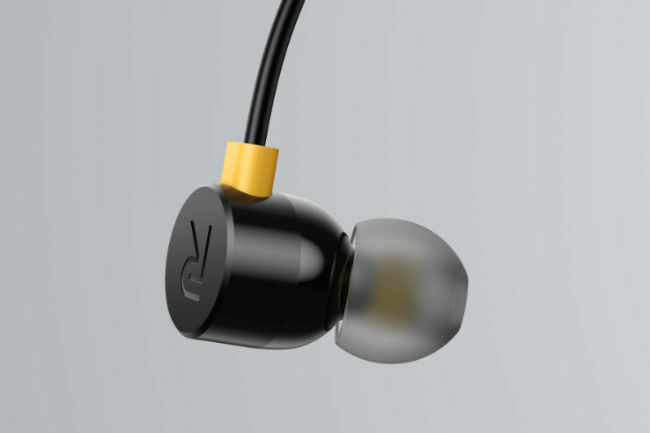 The Realme Buds will be available in Black colour and are fitted with 11mm audio drivers. The company says that these drivers produce 160 percent more sound than the regular 10mm drivers. It comes with a break resistant kevlar fibre wire for durability. 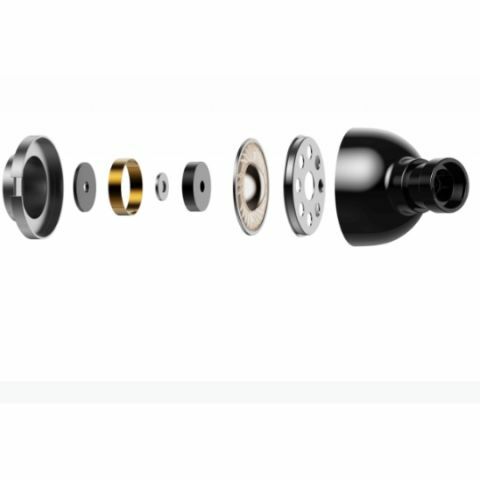 Realme also claims that these earphone are India’s first magnetic earphones from a smartphone brand in this price range. There are three tactile inline buttons to control music and summon Google Assistant. The Realme U1 Iconic Case will be available in Black and Yellow colours and are made of flexible Thermoplastic Polyurethane (TRU). The raised lips of the case keep the screen and the camera contact-free from the surface and the recessed cutouts and is easier to find. The case has Realme branding spread from top to bottom and in the corner, there is a small square with “Proud to be Young” written in it. The case comes with a wrist strap attachment as well.